Sorry, no review of League Bowling yet. Get ready for thrilling action! 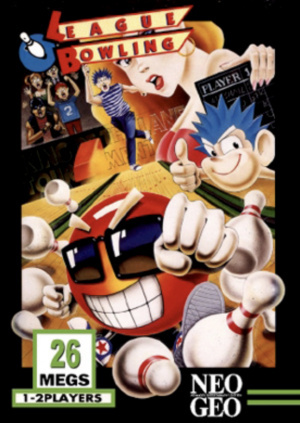 It's time to bowl! 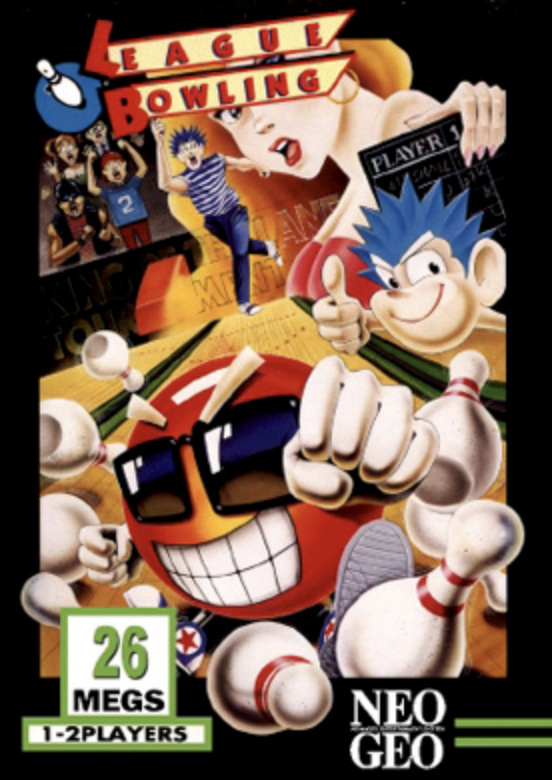 “LEAGUE BOWLING” is a bowling game released by SNK in 1990. You are able to select your dominant arm and ball weight, using precise controls to play just like real bowling! Choose from one of three modes, REGULATION, FLASH, and STRIKE 90.